SecuGen Hamster Pro Duo CL combines optical fingerprint scanner and contactless smart card reader in one device. The fingerprint sensor is FBI FIPS 201 / PIV and Mobile ID FAP 20 compliant. The manufacturer specifies that fingerprint scanner is based on a rugged sensor, which is also resistant to scratches, impacts and electrostatic shock. 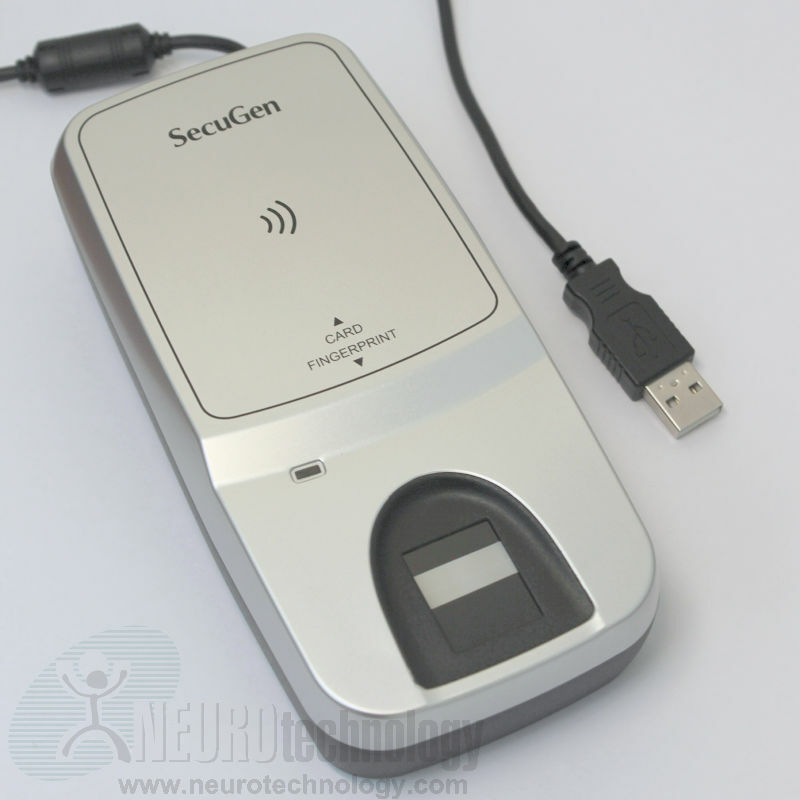 Also specified that the scanner rejects latent fingerprints and 2-D spoof fingerprint images (i.e. photocopies), as well as captures problematic fingerprints like dry, moist, aged or scarred.